Vacaville Heavy Towing Service provider Vacaville Tow delivers fast and experienced heavy truck towing in Vacaville, I-80 & I-505 and throughout the area. 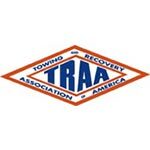 Their team of certified and trained towing operators is prepared to respond to your need for heavy towing services in greater Vacaville, I-80 & I-505 24/7/365. Their fleet of heavy and medium duty tow trucks that are fully outfitted with the latest towing equipment and technology so you will experience the best Heavy Towing Service available. 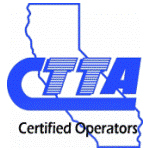 Call their 24hr big truck towing dispatch center now at 707-448-6340. 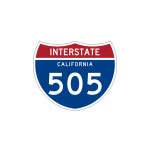 Vacaville Tow also offers expert, safe RV, Bus and Coach towing in greater Vacaville, I-80 & I-505. They provide wheel lift and flatbed towing for all types of campers, buses and RVs and have experience in safely moving all makes and models. Their heavy duty recovery vehicles are equipped with extended reach features and a multitude of suspension attachments to ensure a damage free towing experience for your RV. 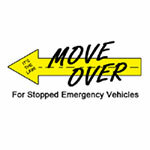 Contact their towing team now at 707-448-6340. Vacaville Tow also provides complete heavy truck roadside assistance services including cab lockouts, pull starts, jump starts and fuel delivery throughout their service area. 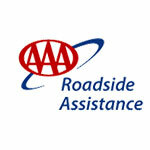 With complete around-the-clock heavy truck roadside assistance services available, their team is always prepared for your call. Vacaville Tow provides Heavy Duty Towing for all truck weights and classes on all area highways and interstates including I 80 and I 505. Their fast-response heavy towing service operators have over 100 years of collective towing and recovery experience ready to serve you. With Heavy Duty Towing capabilities including commercial truck towing, heavy truck recovery, RV towing, and work truck towing their team provides reliable 24hr heavy duty towing in greater Vacaville and along I-80 & I-505. Vacaville Tow is licensed to provide heavy truck towing throughout Northern California and can provide heavy towing services for all types of trucks. Their team of professional recovery experts stand ready to respond to your call. 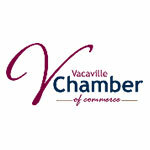 Call their dispatch center now at 707-448-6340. 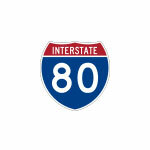 Vacaville Tow provides heavy truck towing on all greater Vacaville area freeways and highways including: I-80 and I 505. 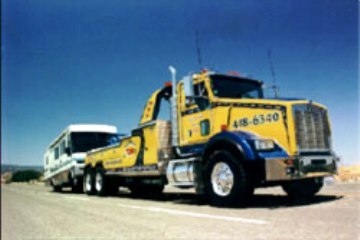 Their team is fully permitted to provide complete heavy towing 24/7/365. The team at Vacaville Tow provides immediate heavy towing services throughout Greater Vacaville and also provide long distance heavy towing of trucks and trailers returning to the Greater Vacaville, I-80 & I-505 area from the bay area and other points in California. See their service area map below for the full detailed service area.